Step 1: Pick out the type of grout you need for the space you are using (we used sanded grout for flooring). Decide on color and then mix in a large bucket per manufacturers instructions. 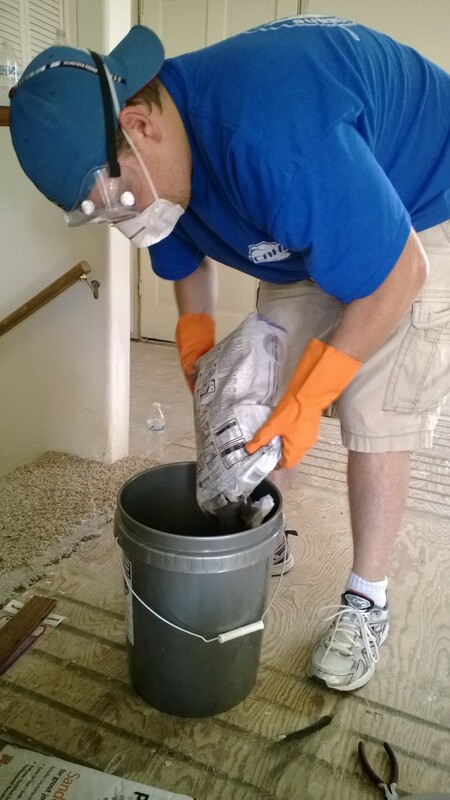 Make sure to wear proper protective equipment while mixing as the grout dust will fly up and get into your eye’s, nose and mouth if you don’t (yuck!). 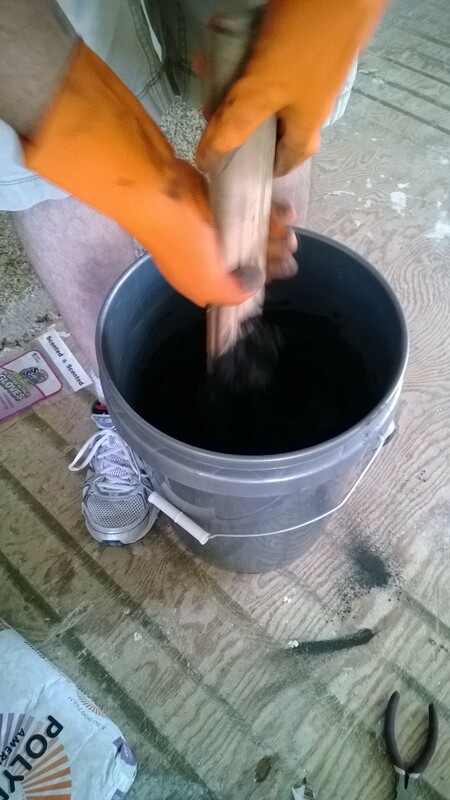 Once the water is thoroughly mixed in allow the grout to set up – it should be about the consistency of damp beach sand when it is ready to use. Step 2: Begin work in the corner furthest from the exit door, and work your way out of the room. 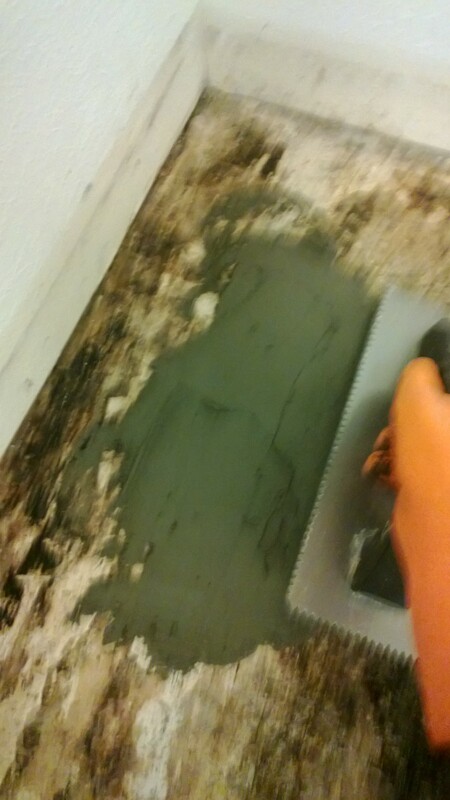 Using a tile float (looks like a tile trowel but the base is rubber or foam instead of metal) scoop up a large amount of grout and begin to work it into the seams between the tiles. If you have smaller tiles you can drag the grout all the way across the tiles in sweeping patters to push the grout into all of the seams. We are laying larger tiles here and so we focused around the seams. You do need to work the grout in using multiple directions in order to force as much grout into the joint as possible. This will help to create a strong bond and keep your floors in great condition for years to come. Step 3: Allow the grout to set up for approx. 30min depending on the manufacturers instructions. 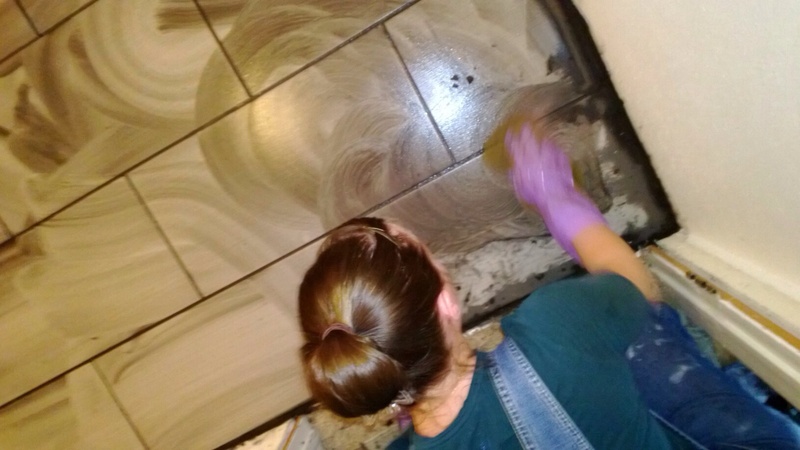 Once it has had the initial set up time using a damp sponge begin to remove the excess grout from the top of the tiles. 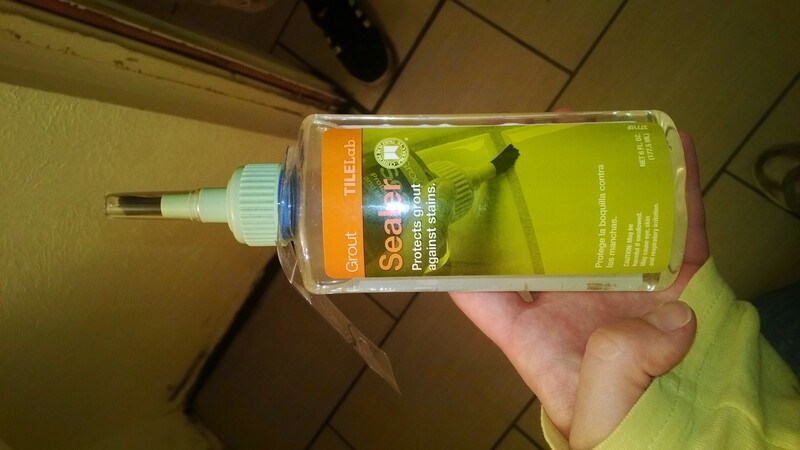 Work in a circular motion with a lite touch to ensure you don’t pull grout out of the seams. There will still be a haze over the floor, this is okay. 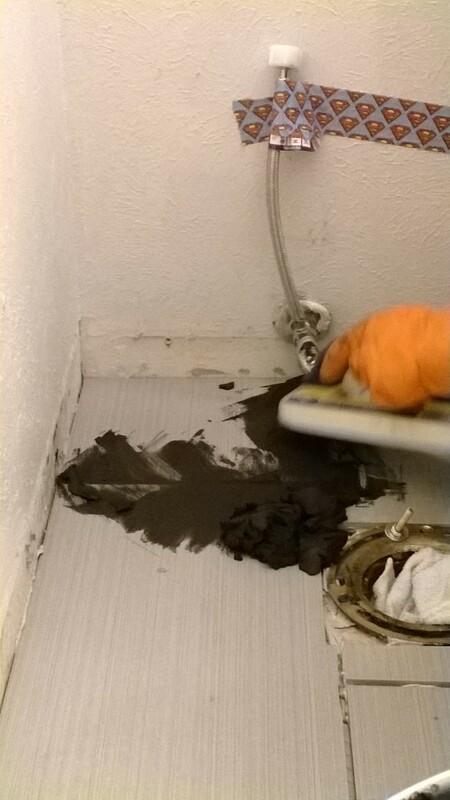 Allow the grout to set up another 2 hrs or so (again refer to manufacturer guidelines) and then go over the tiles again with a barely damp sponge or cloth. Wipe up the haze and then go over it with a dry cloth after. Once the tiles are clean allow the grout to cure for a few days. Step 4: Step back and admire your newly grouted tile floor. 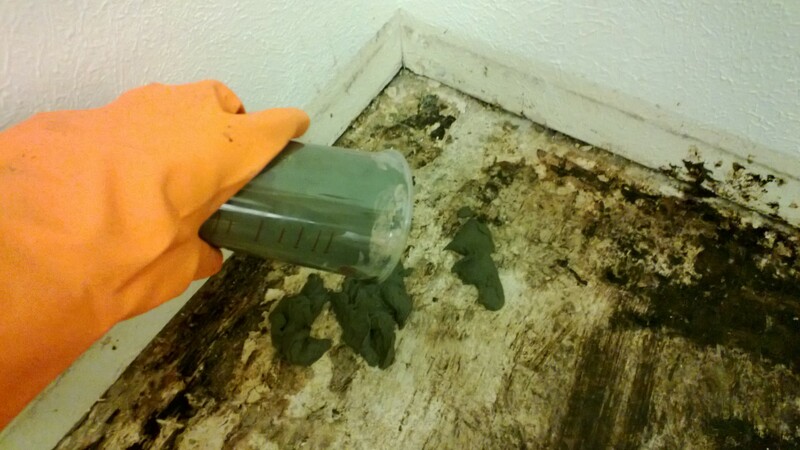 Allow floors to cure for a few days before moving onto sealing. Step 5: If you have made it this far in your floor improvement project…Congratulations you are only one step away from being done! With the commercial sealer of choice in hand start once again in the back corner of the room and run a thin line of grout sealer over each joint. 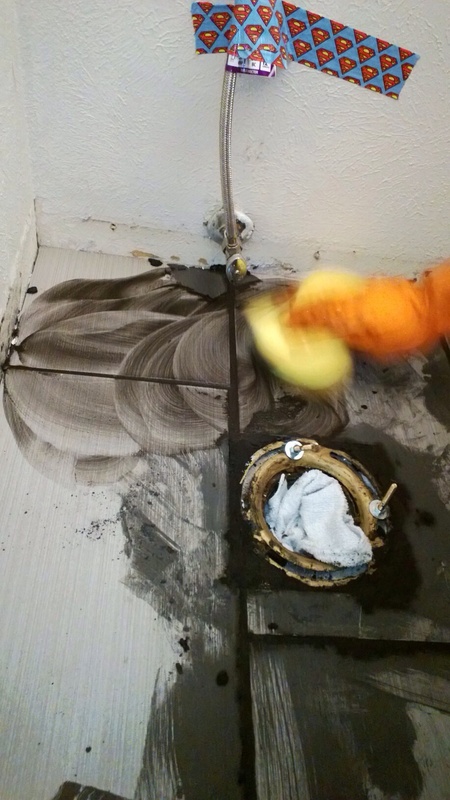 Do not wash over tile with sealer…stick to the grout! 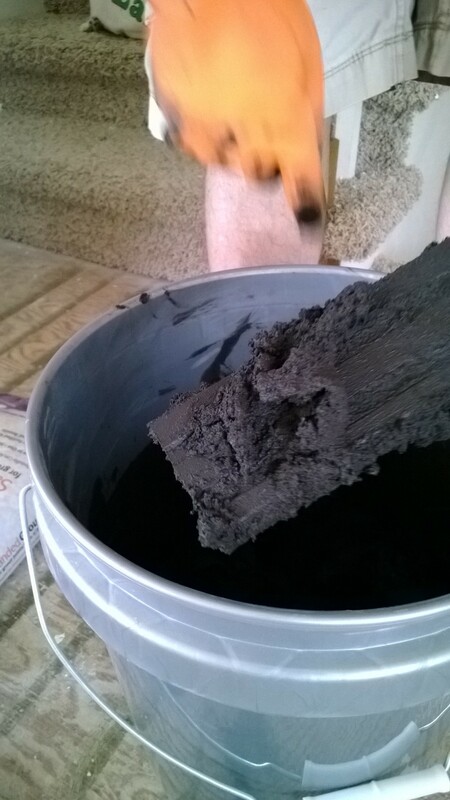 Allow first coat to sit for 20 minutes and then go over the grout again. 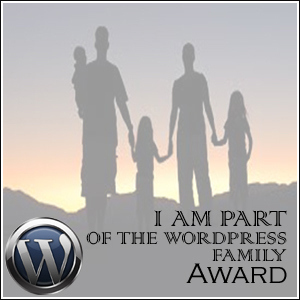 Then allow the sealer to sit overnight and vowalla…you are done! 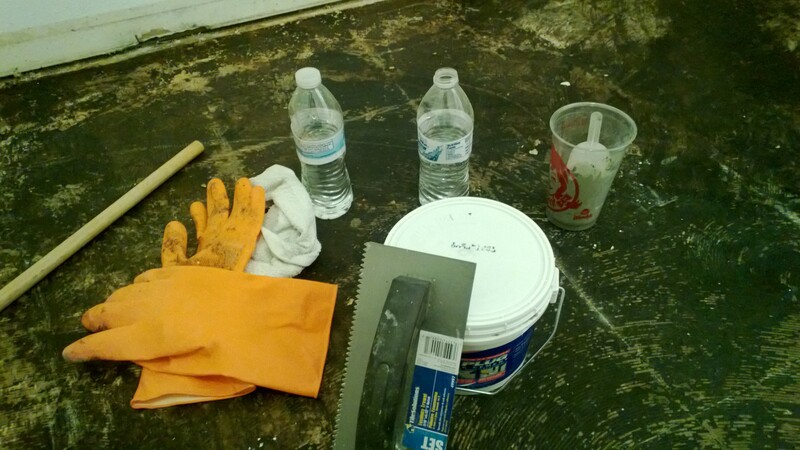 Clean out the tools, repaint your walls, put your floor boards back up, and start using your lovely new floor! Step 1: Determine if you have a cement floor that needs to be leveled – perhaps to lay new time flooring for example. 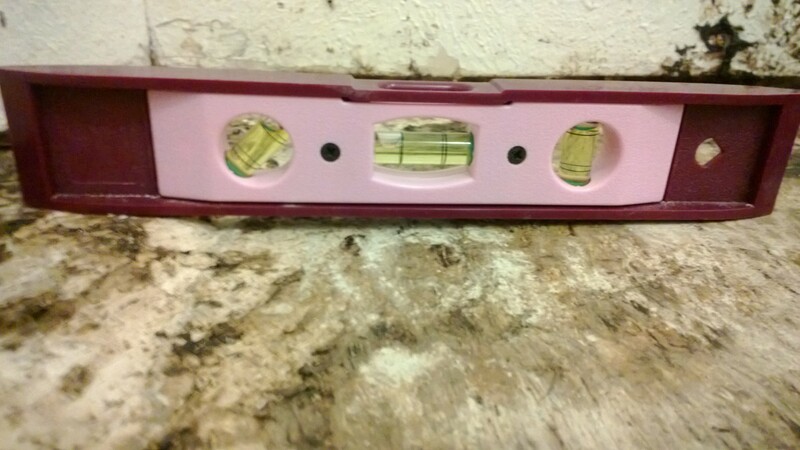 Using a handy dandy leveler check the overall integrity of your floor and identify spots that may need help. Step 2. 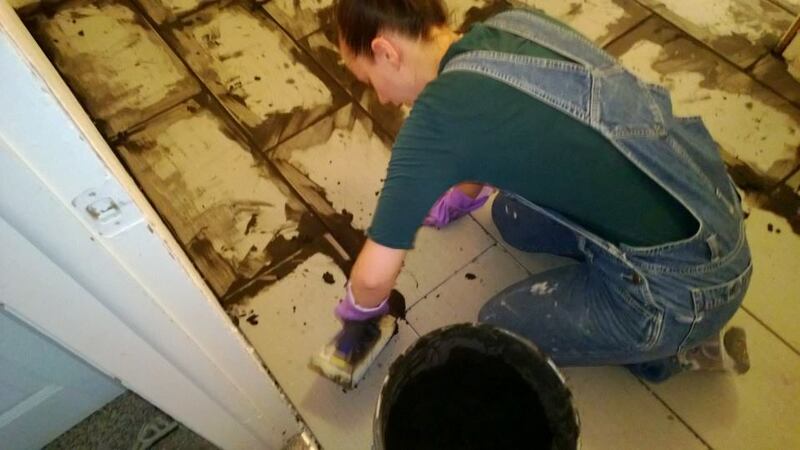 Gather the needed supplies – Rubber gloves, floor leveling cement, a disposable cup or bucket to mix the cement in, and a trowel to spread the cement. Step 3. Mix cement via manufacturers instructions, and allow to set up. Then pour cement over area needing to be leveled. Step 4. 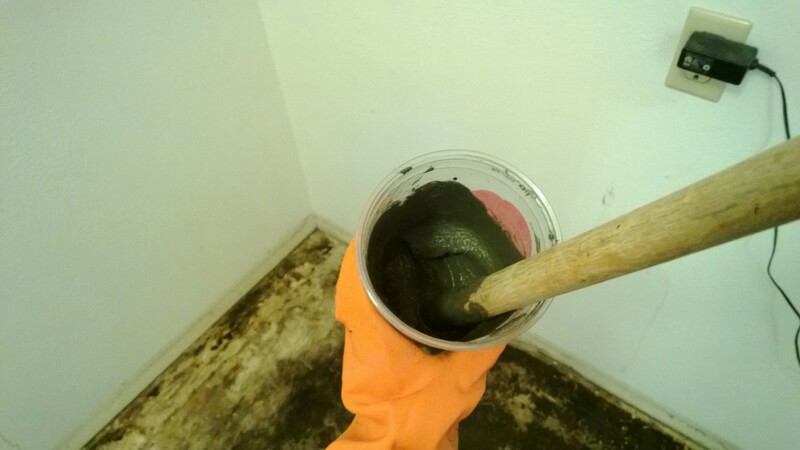 Using the flat side of your trowel spread the cement over the affected area in fluid strokes. Continue to work the cement into the un-level or cracked areas until you have a nice flat surface. 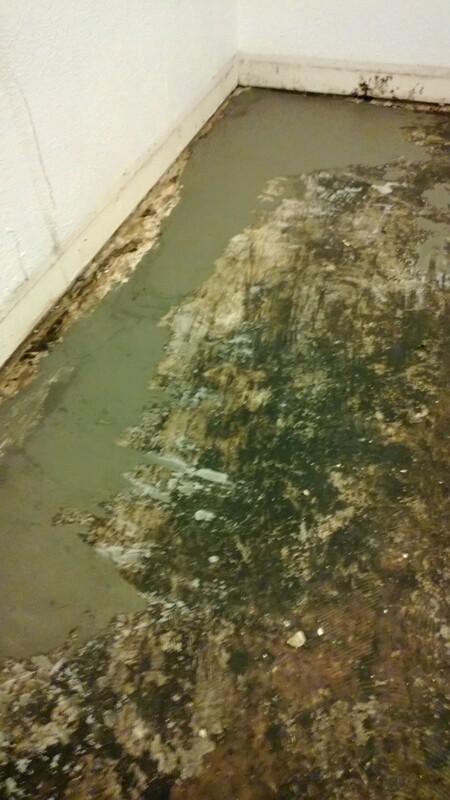 Step 5: Ensure the newly cemented area is nice and level with the rest of the floor. Make adjustments as needed and then allow to set up overnight or per the manufacturers instructions. Congratulations you just leveled your floor! 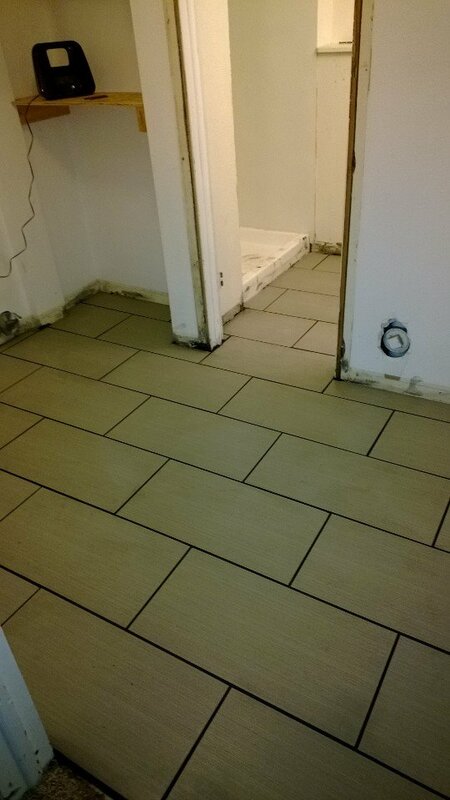 You are ready to begin tile work! 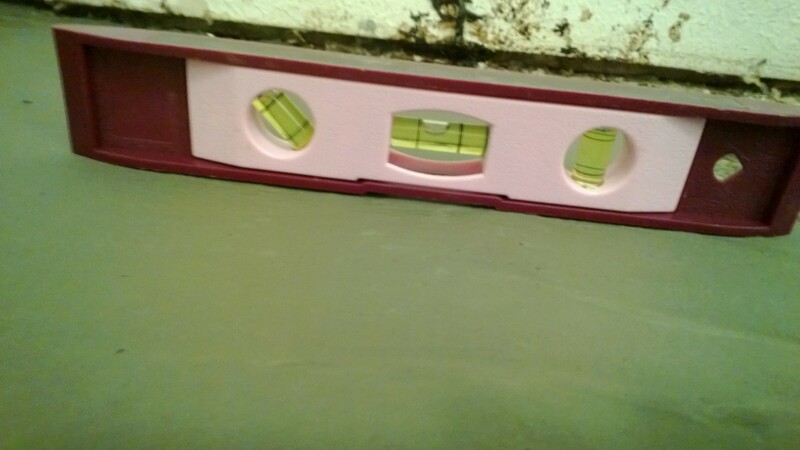 Side note…if the area needing to be leveled is high instead of sunken, you may need to sand/chip down the area or raise the floor level of the whole room. If you are unsure about the thickness of the cement flooring and the ability to rough sand down an area don’t proceed! Always contact a professional if you aren’t sure about the integrity of the space you are working on.